The 2019 Saucon Valley Community Yard Sale will be held at various locations in Hellertown borough and Lower Saucon Township on Saturday, June 1 from 8 a.m. to 2 p.m. There is no rain date. 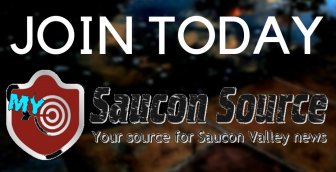 Follow Saucon Source for updates on this year’s yard sale. Save the date! Come and enjoy a Murder Mystery Dinner at New Jerusalem Lutheran Church on Saturday, May 4, 2019. Doors open 5:30 p.m. Dinner is at 6 p.m. This will be a fun night for all ages, with guaranteed laughs! Learn about Lower Saucon Township history as part of the Passport to History Day event Saturday, April 27 from 11 a.m. to 2 p.m. at the Lutz-Franklin Schoolhouse, 4216 Countryside Lane, Hellertown. 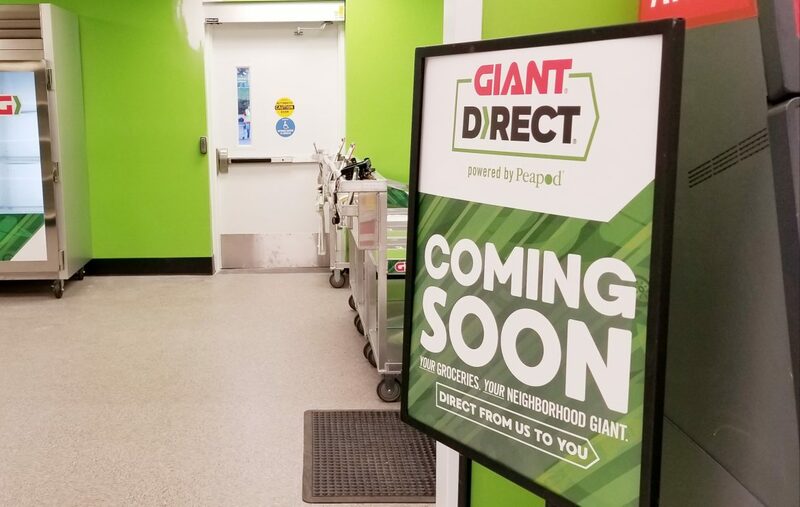 You may have recently noticed changes occurring to a front section of the Giant supermarket in Hellertown; changes that have transformed the area that once housed an outpost of a local bank into a walk-in pantry of sorts. A 26-year-old Upper Saucon Township woman has been charged with DUI and a traffic violation, Lower Saucon Township Police said Tuesday, as a result of a two-vehicle crash she allegedly caused on Flint Hill Road in the area of Waldheim Road April 6. 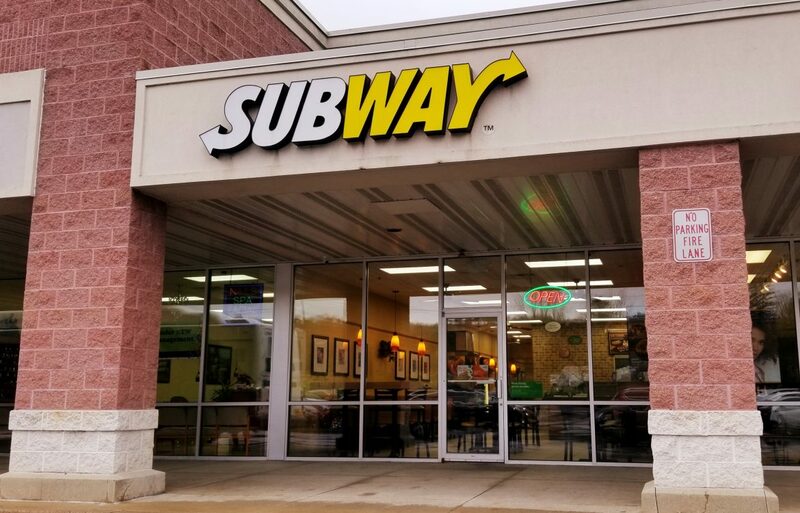 The Subway in the Creekside Marketplace shopping center on Rt. 412 in Lower Saucon Township reopened April 8 under new ownership, Top Star Express Inc. food manager Trish Transue confirmed Monday. 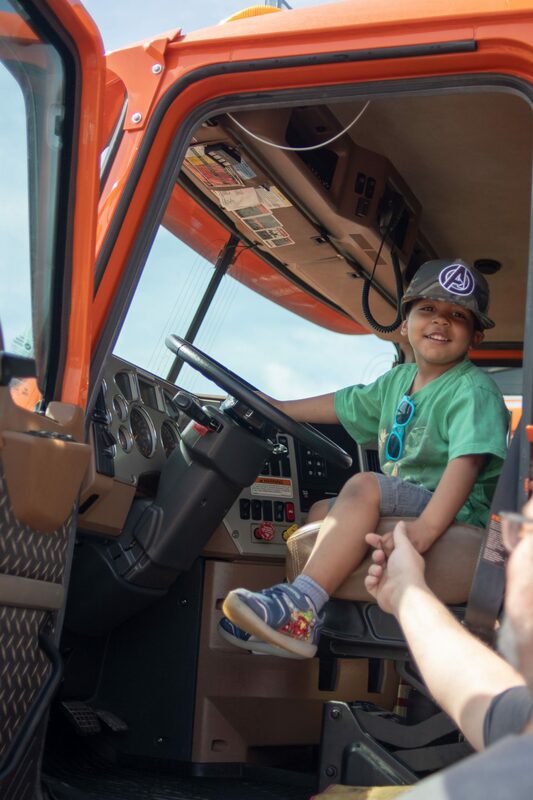 Little ones had a blast at a “Touch a Truck & Color With a Cop” event at the Lower Saucon Township Police Department Saturday, at which there were also surprise guest appearances by officers from the Bethlehem Mounted Police and the Easter Bunny. In conjunction with Local Government Week (April 8-12), Lower Saucon Township will host a “Touch a Truck” and “Color with a Cop” event on Saturday, April 13 from 11 a.m. to 1 p.m.
A Bethlehem man has been charged with possession with intent tomanufacture or deliver (marijuana), a felony, after Lower Saucon Township Police say he was allegedly found with 110 grams of marijuana and $310 in cash following a traffic stop early Monday. If your home or business is served by the Lower Saucon Authority, you should be aware that LSA crews will be opening hydrants and flushing mains for approximately two weeks. 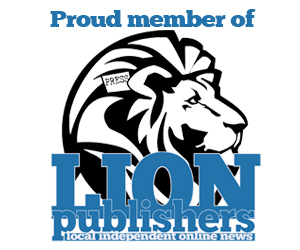 The work began Monday, April 8, the LSA said.